The winter season is in full effect and if you dread waking up to a frozen car and an icy garage, then it may be time to consider improving you and your car’s quality of life! With a climate controlled garage, your car will avoid the sub zero temperatures lurking outside, and you can avoid the dreaded ice-scraper. 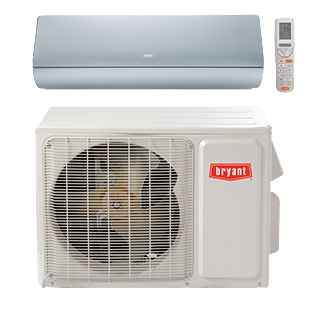 Listed below are some options for you and your garage temperature needs. 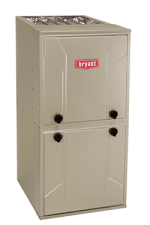 A gas garage heater is your best option when it comes to adding more heat to your garage. They are great for larger 2-3 car garages and only require 1″ clearance when mounted directly from the ceiling. 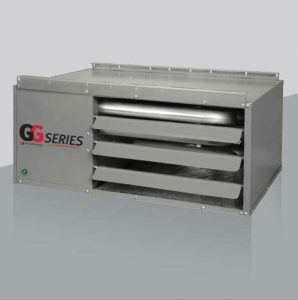 The GG Series garage heaters are made to maximize radiant efficiency by having an aluminum tubular heat exchanger and inshot burner technology. For residential garages, the Hot Dawg Power Vented (HD) system has been recognized as the most popular gas-fired unit heater and are available in three style options. This type of heater allows you to free up more space in your garage and the noise levels of this type of heater are quieter. The Hot Dawg Separated Combustion (HDS) is another great option that reduces humidity and providing stronger durability and reduced maintenance. These different heaters can all be vented vertically or horizontally. 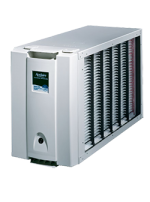 We recommend having these units professionally installed. 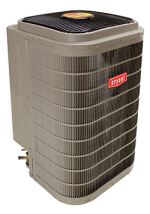 If gas hookup is not possible or venting restrictions prevent a gas unit from being installed, an electric radiant heating system might be the solution for you. This type of heating system gets mounted on the wall or ceiling of your garage and some models include a remote control. There are many models available, so contact us to determine if this is the best option for you. If you are looking for heat in your garage sporadically, listed below are a few options you could consider if you want to temporarily add heat to your garage. Make sure you carefully read over the directions and are fully aware of safety concerns for portable heaters. 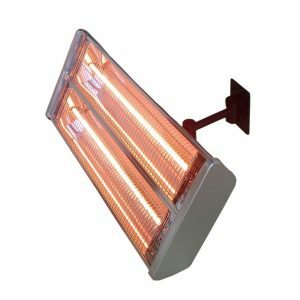 Portable radiant garage heaters may work for small single car garages. 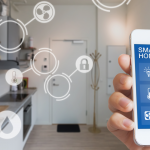 However, most garages are very drafty and the small 120 volt electric heaters may not provide enough heat for making a temperature difference. 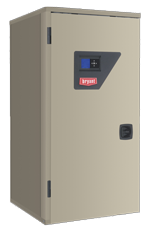 Upgrading to a 240 volt radiant heating system would be preferred for larger spaces, but may require additional electric requirements. This type of heating source are common in many work shops and garages, but may not be the most practical choice for attached garages. By using an oil heater, you will heat up the space but you would be dealing with the oil smell and fumes that it produces. It also could increase garage condensation levels. Make sure you follow all of the proper safety measures before using oil heaters. 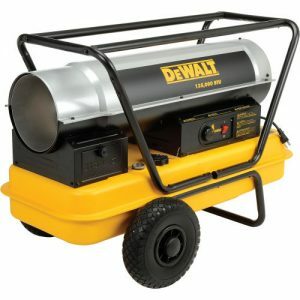 A liquid propane heater might be a good solution for up to a 1,500 square feet garage. Some models boast a continuously run time up to 14 hours on a single 20-pound tank. Great solution for intermittent heating or maybe project based. 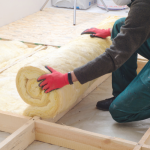 Of course if you are planning on heating your garage, adding insulation to your garage walls and ceiling would make a huge difference in regards to retaining that heat. Adding a vapor barrier and upgrading your garage’s weather stripping will also help minimize the heat loss of your garage during the cold winter months. This could also improve your homes energy efficiency if your garage is attached to the house and share common walls. Adding garage insulation will help improve your garage not only throughout the winter, but during the spring and summer months when your home’s air conditioning system is running. 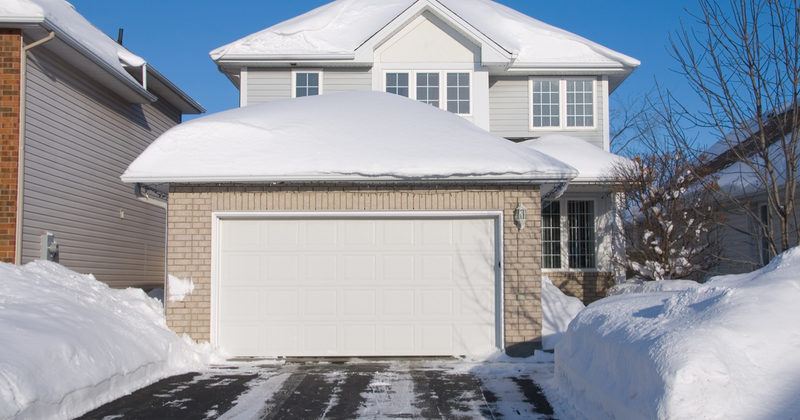 When insulating your garage walls and ceiling, make sure you have an insulated garage door. Usually, older garage doors are not insulated, which could lead to heat loss. 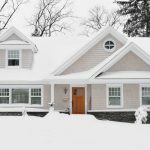 Older doors also may not provide the strongest protection from the winter elements due to age and excessive weathering. Adding insulation to your existing garage door is an option, but if you can fit it in the budget – then upgrading to a new insulated garage door would be preferred. Adding in heating elements to your garage can be quite the process and we suggest hiring a professional with plenty of experience to get the project done. 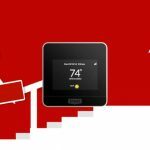 This way, you know you will receive a high quality outcome, a warranty on product and installation, as well as keeping your family safe. If this is something you are interested in, we hope you consider your options and what would be best for your home. If you have any questions, we at Pharo Heating & Cooling are more than willing to help so you can enjoy a warm, heated garage this winter season!